This is 12 Gauge Sellier & Bellot 2 3/4" 1oz. Slug Ammo. 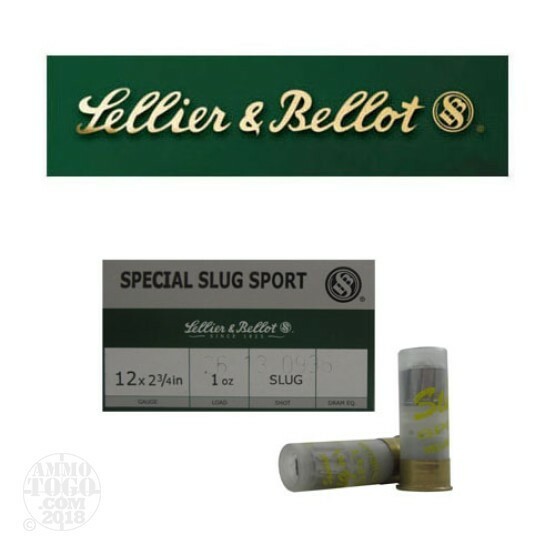 This S&B slug is a good affordable hunting or home protection round. It comes packed in 25rds. per box.